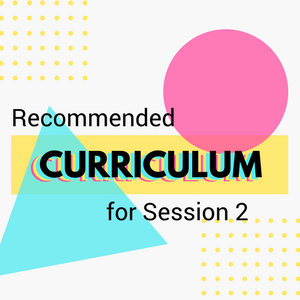 We have compiled a new list of recommended curriculum for you in this session according to the grade of your students. We have video curriculum available through The Bible Project & Right Now Media, as well as printable curriculum from our HSM curriculum library (which has resources written by HSM staff as well as Download Youth Ministry Curriculum). Please don’t feel limited to what we suggest, but don’t go beyond Right Now Media, the Bible Project or the HSM curriculum library without first consulting David Beavis at dbeavis@marinerschurch.org.